And now he is back with his latest outing Sultan, which released during Eid this year. Bajrangi Bhaijaan that released during Eid last year was the biggest hit of the actor till date and the movie happened to be the second highest Indian grossed movie after Aamir Khan’s PK. Now Sultan released on July 6th during the mid-week on the eve of Eid and the movie has been running strong at the box-office. It has been directed by Abbas Ali Zafar, and Salman Khan has been showcased as a wrestler in the film. Anushka Sharma played the female lead, and Randeep Hooda played a crucial role. Aditya Chopra produced the flick on Yash Raj Films banner, and the film has been made on a budget of Rs 90 crores. Sultan collected Rs 181 crores in its opening weekend which has been huge. The movie crossed the lifetime collections of many Bollywood hit films in just five days which is surprising. Shah Rukh Khan’s (SRK) HappyNewYear (HNY) which has been directed by Farah Khan made Rs 383 crores across the globe in its final run and it is expected to cross the mark in just less than 10 days revealed trade experts. 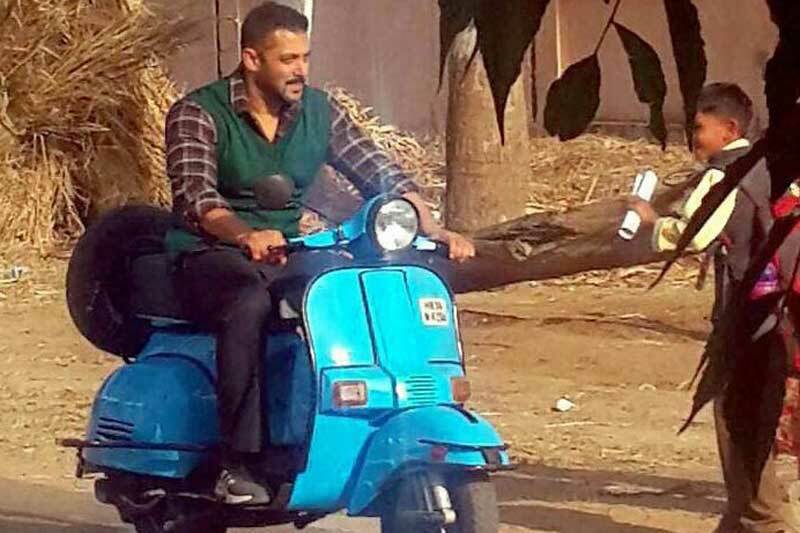 Salman Khan’s last outing PRDP has been an average movie as it has been slow in narration. However, the film collected Rs 400 crores in its final run just because of the performance of Salman Khan. Now the movie is all set to surprise the movie’s final collections in less than two weeks for sure. Made on a budget of Rs 90 crores, Salman Khan’s BB collected Rs 626 crores which are the highest ever among Salman’s films. Now Sultan is all set to crash the records says trade analysts. If the movie maintains momentum on the weekdays, Sultan crossing BajrangiBhaijaan is not a significant matter. Sultan has been exceptional in overseas, and the movie is expected to collect Rs 350 crores in its first week across the globe. With no releases around and Sultan getting massive positive word of mouth, the movie can smash all the existing records of Bollywood for sure. Salman Khan is quite delighted with the success of Sultan.